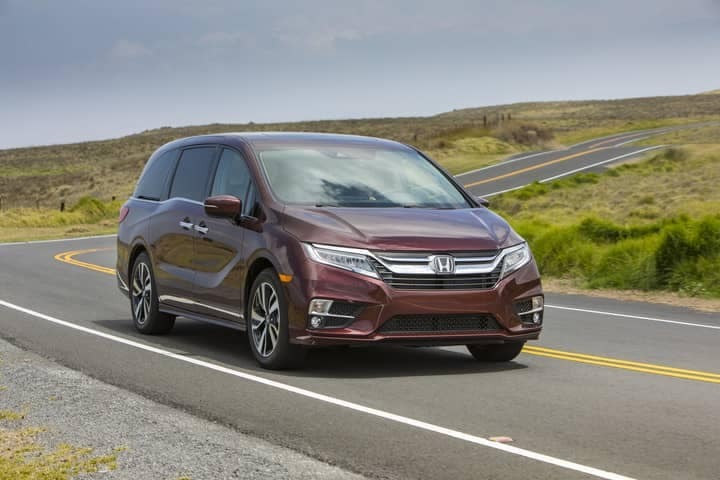 The redesigned, 2018 Honda Odyssey has had extensive upgrades done to it, but the price has barely increased. This makes it ideal for the hard working family that needs a reliable minivan. 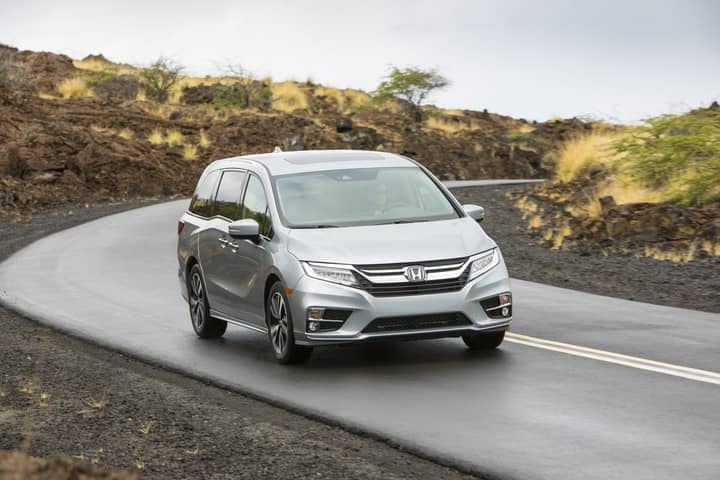 The lineup of new Honda Odyssey models for sale near Fullerton, CA are equipped with a 3.5-liter SOHC direct-injected i-VTEC® V6 engine that is going to offer you 32 more horsepower than previous year models. 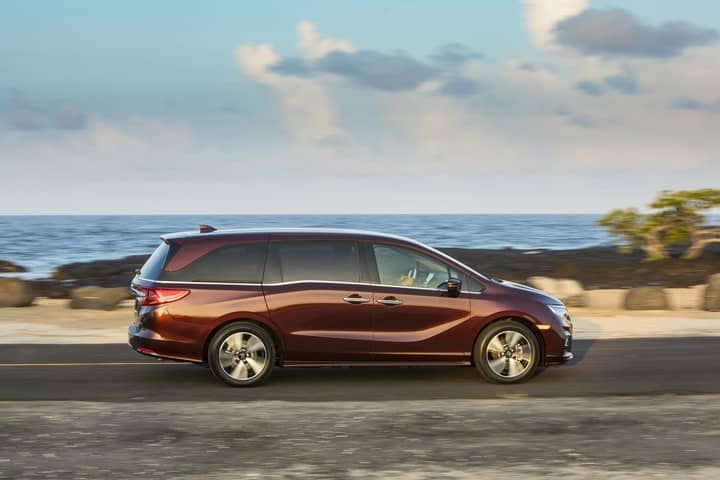 Keeping your family safe has always been a priority for the Honda Odyssey. That’s why the 2017 Honda Odyssey includes the standard Honda Sensing® technology which comes complete with Lane Departure Warning (LDW), Road Departure Mitigation System (RDM), Lane Keeping Assist System (LKAS), Adaptive Cruise Control (ACC), Forward Collision Warning (FCW), and Collision Mitigation Braking System (CMBS). 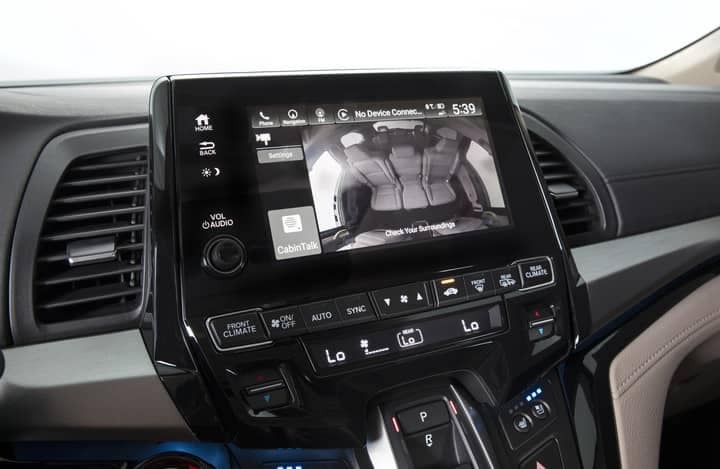 There are plenty of entertainment options available in the all-new Honda Odyssey to keep the kids busy. Enjoy the new Display Audio system that features Apple CarPlay™ and Android Auto™. The 4G LTE in-car Wi-Fi, new Rear Entertainment System with Blu-ray Disc™ and streaming video are also going to be important aspects of your on-the-road entertainment. If all of those features in the 2018 Honda Odyssey just isn’t enough, you might be interested in the new Magic Slide 2nd-Row Seats™ that allow passengers to move around easier. There is also a CabinWatch™ day/night video monitor, CabinTalk™ in-care PA system, hands-free power tailgate, heated steering wheel, and LED accent lighting, all of which create a more convenient and luxurious ride. 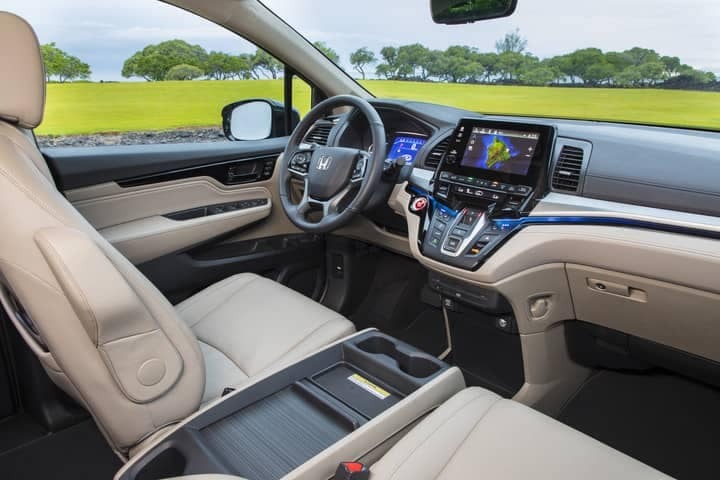 When you are ready to check out the new Honda Odyssey for sale in Anaheim, CA, come meet the experts at Weir Canyon Honda. Our Orange County Honda dealership offers deals on new Honda models, including the all-new 2018 Honda Odyssey. Contact us today for more information on the new Odyssey!